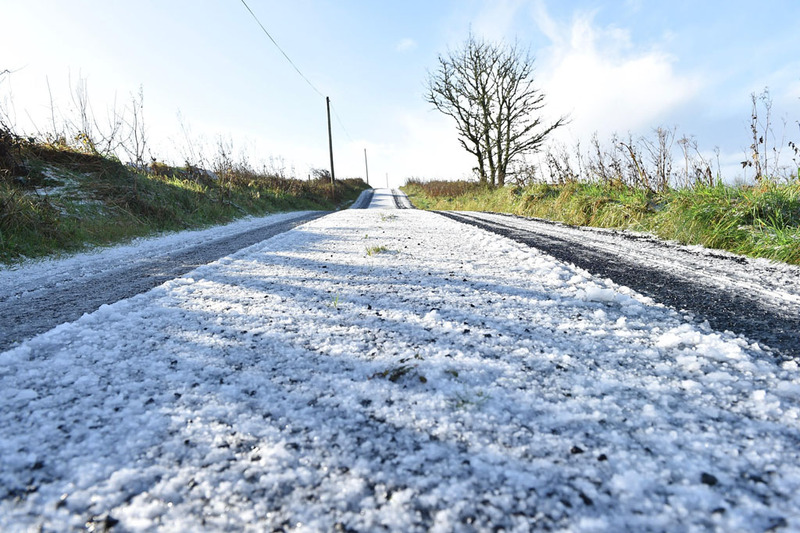 Improper use of fog lights by other road users is a key concern of motorists during the winter period, with over 80% of the opinion that fog lights are under used by other drivers, research by AA Ireland has found. In an AA Motor Insurance Survey of over 9,000 people, 46.75% of those surveyed agreed completely with the claim that the under-use of fog lights would be a major issue during their daily winter commute, while a further 35.86% of motorists surveyed stated that they were somewhat in agreement with this claim. On the opposite end of the spectrum, 34.78% of motorists strongly believe that the over use of fog lights by other drivers will be a major issue over the coming months, with a further 33.16% partially agreeing with this claim. 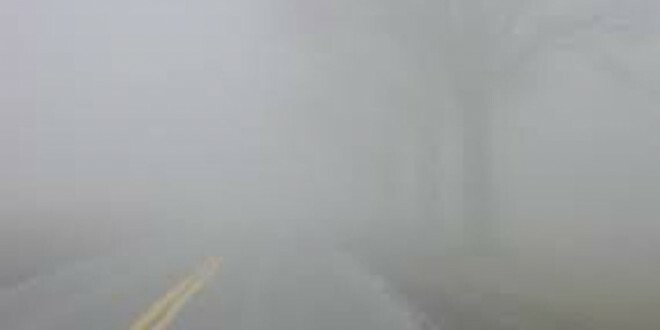 Meanwhile, just over 10% of drivers stated that they at least somewhat disagreed with the over-use of fog lights by other road users being an issue during their winter driving.